Our sharp and stimulating all-round formulation is designed to thoroughly cleanse and refresh your hair and body, and it ensures your mind and body are given a jump start whether it’s used morning or night. Active ingredients cleanse and condition the hair and scalp ensuring healthy looking hair. How to use: In the shower, apply first to the hands and then shampoo all over. How it works: Our active hair and body cleanser supercharges your shower experience. It empowers and energises overtired skin and helps stimulate blood flow to the skin and scalp, helping your hair and skin look its best. 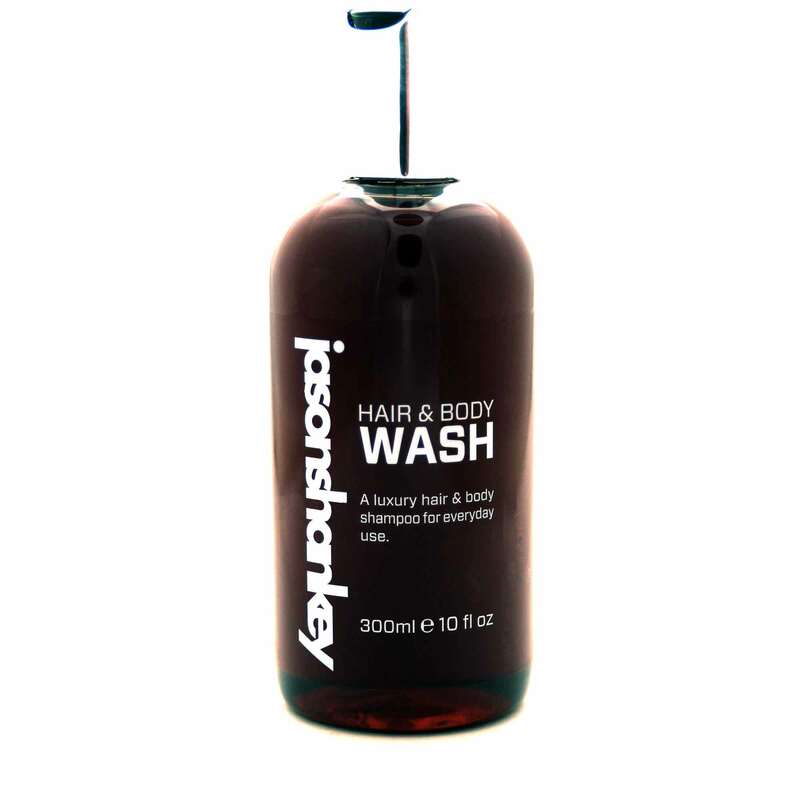 Hair is left squeaky clean and in great condition whilst our active formula helps to waken and refresh your senses. Top tip: After shampooing, allow the gel to sit on your scalp for 30 seconds or more before rinsing to improve blood circulation to your hair follicles.